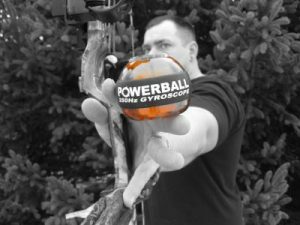 Powerball works like no exercise equipment you’ve ever picked up increasing muscular strength and endurance with immediate long lasting results. 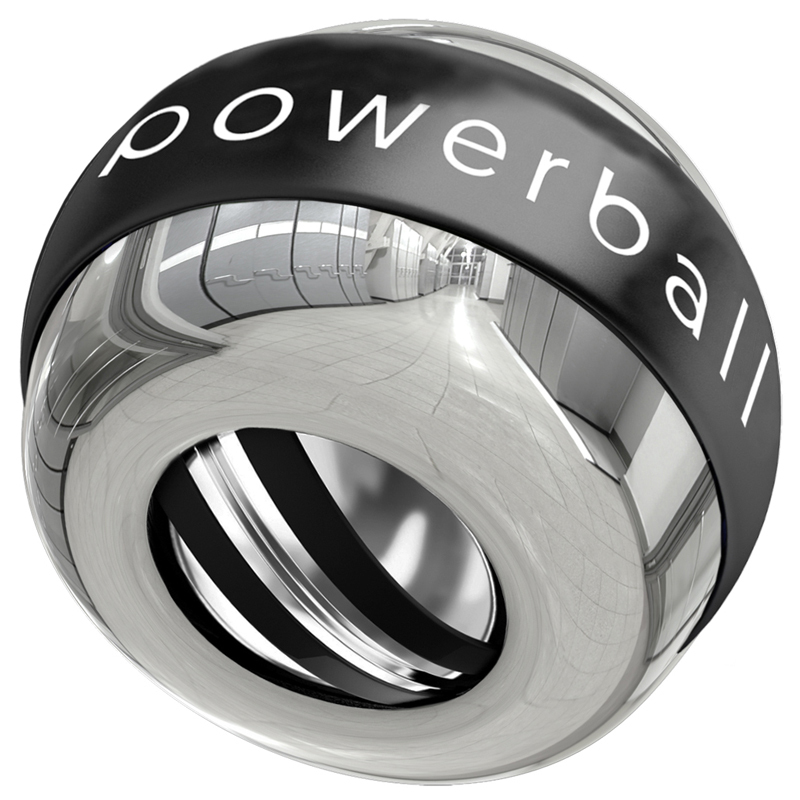 Find out why over 4 million people worldwide have benefited from Powerball. 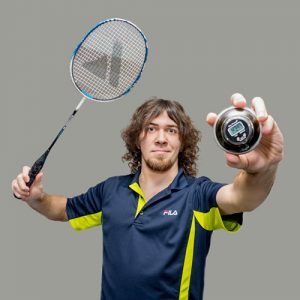 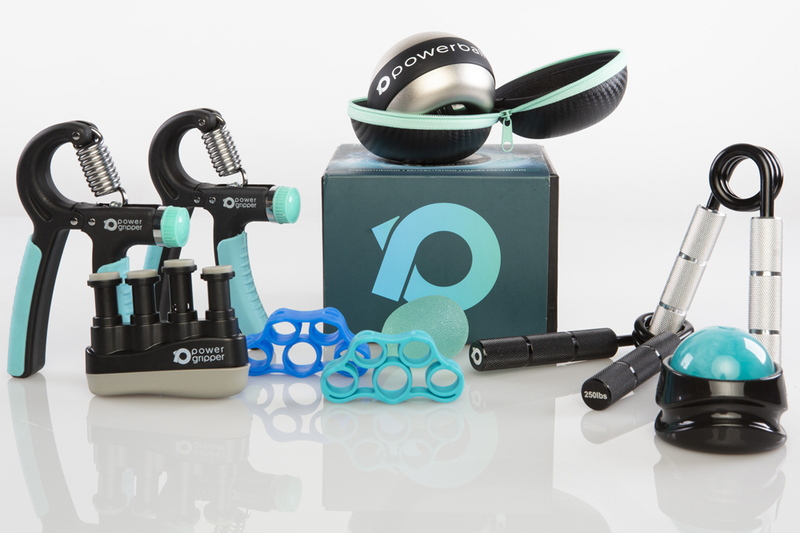 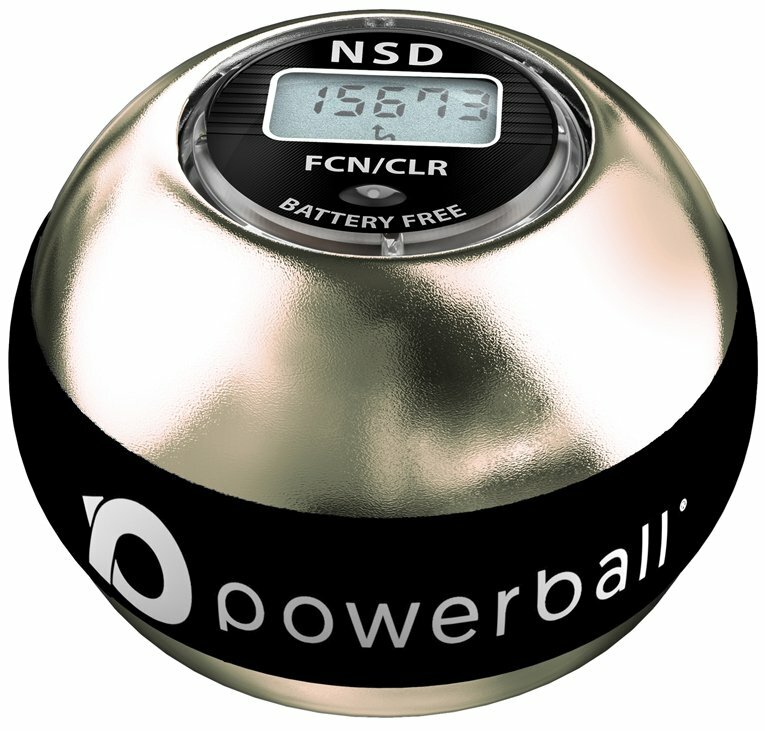 For all the sports that rely on strong wrists and grip strength, there is nothing on the planet that builds it faster – Powerball helps develop muscle power & endurance quickly and efficiently, allowing you train harder, cycle further and climb higher. 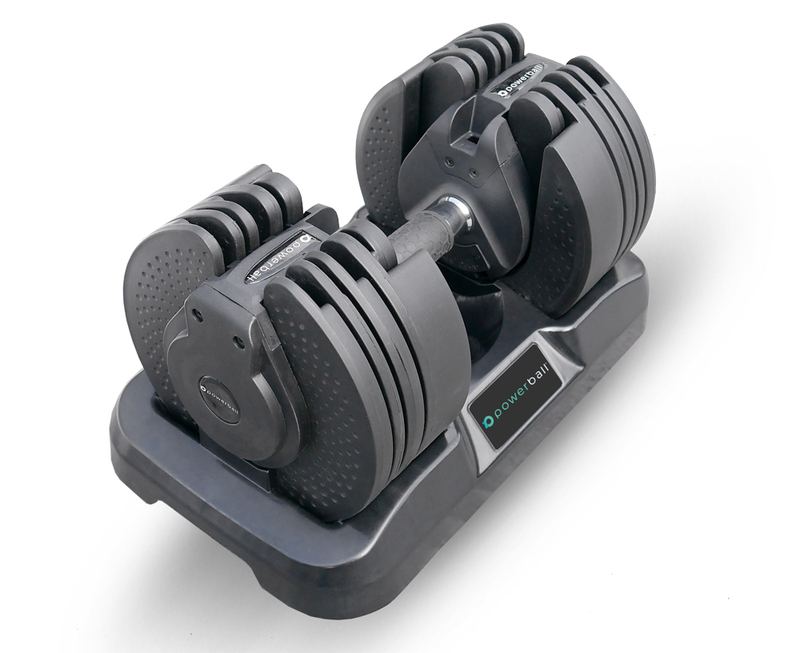 Spin fast for 5 minutes to really pump the forearm flexors & extensors. 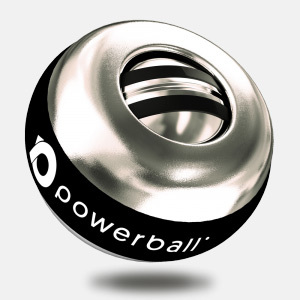 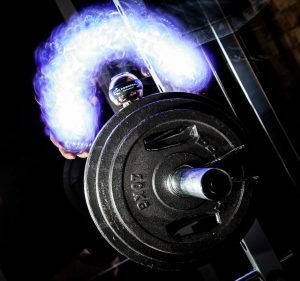 Powerball exercises the arm in a way that simply isn’t possible with regular isotonic (free-weight) exercise training, engaging a much higher percentage of muscle fibers in a far shorter time frame. 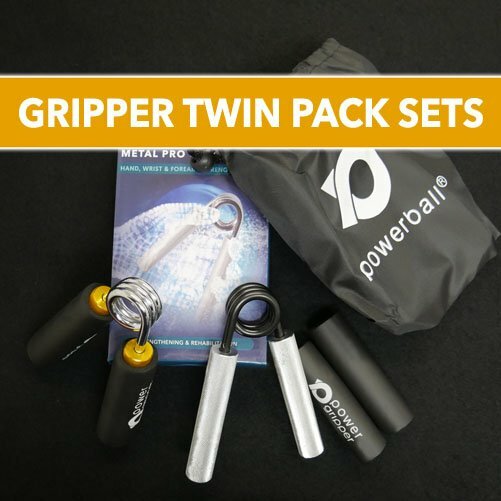 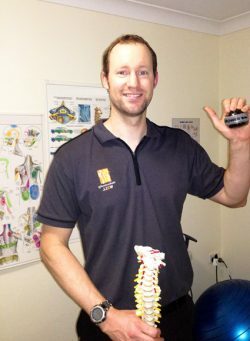 Finger grip strength comes directly from the flexor & extensor muscles in the forearm. 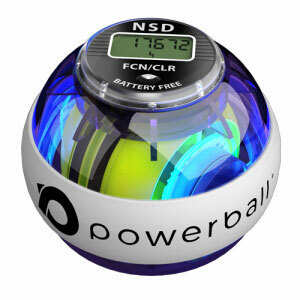 Slowly spinning Powerball while gripping the sphere only with the fingertips will rapidly build [massive] grip strength, creating strong, nimble & highly dexterous fingers in the process. 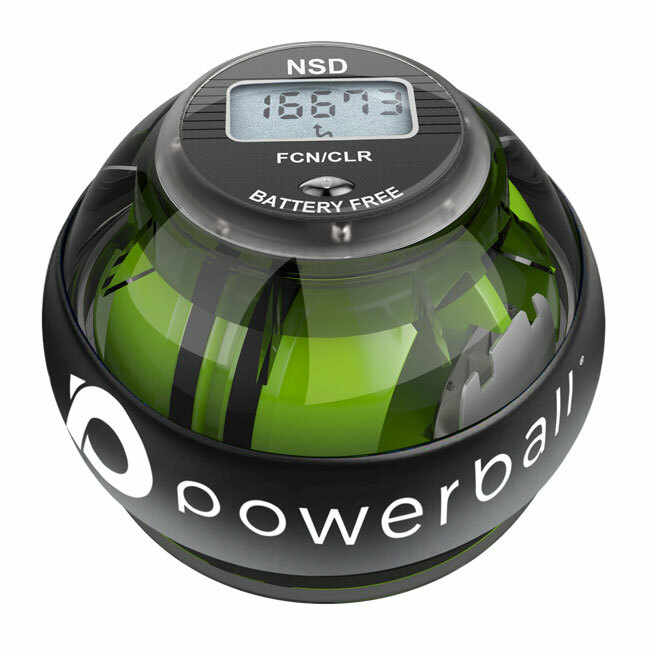 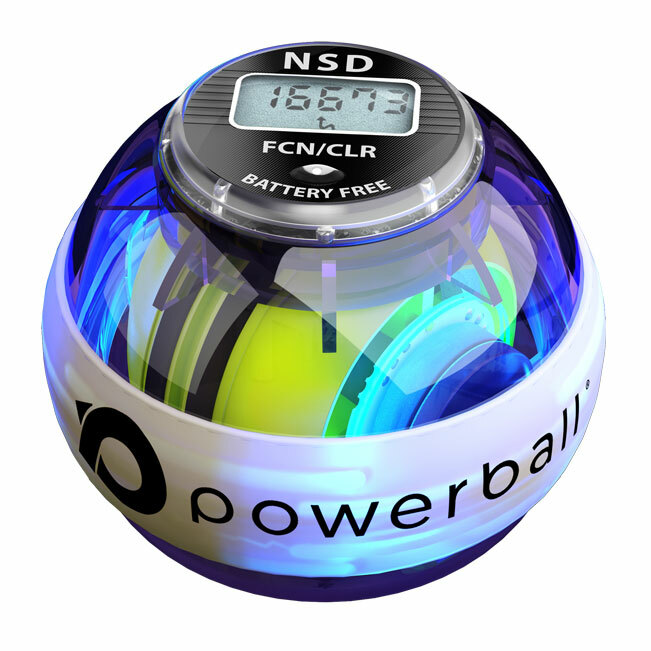 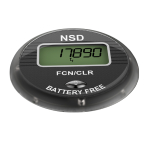 With Powerball’s LCD speed meter you can track your strength and endurance gains. 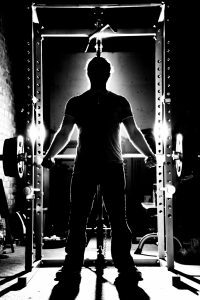 This will allow you to test and push yourself getting the maximum benefit from your training.